FAMERS, ready to have some Vegemite with your turkey? If not, then you probably do not want to spend your Thanksgiving with Jay-Z and Bono. 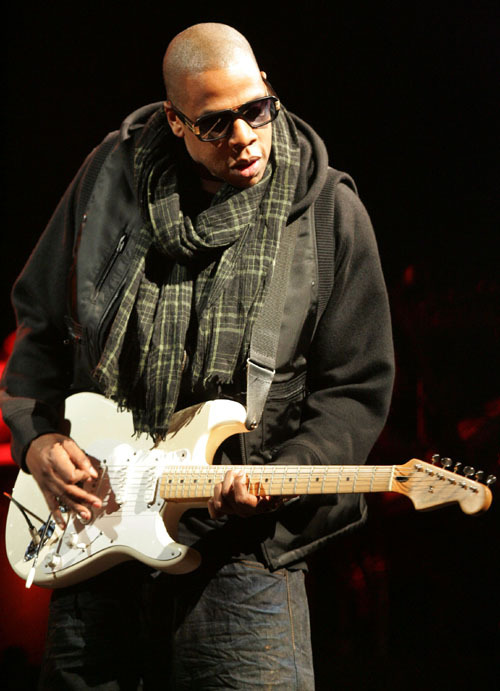 In recent Jigga news, Live Nation.com announced that the rap mogul will be joining the rockers from Ireland as a special guest when U2 brings their 360 tour to Australia and New Zealand. The Aussie leg of the tour is set to begin at Auckland’s Mount Smart Stadium on November 25 with stops in Melbourne, Brisbane and Sydney and makes a final stop at Perth’s Subiaco Oval. Tickets go on sale September 3 with almost 45% of the tickets priced under $100. 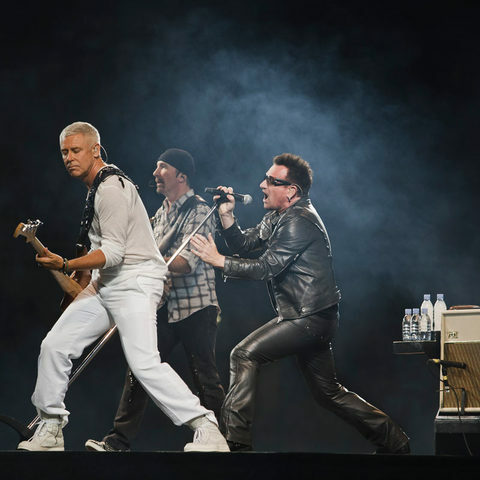 U2 just recently resurrected the 360 tour in Turin, Italy this month after taking a brief hiatus to allow frontman and humanitarian Bono to recover from back surgery. Along with sharing the stage, Jay-Z and U2 also share the dubious distinction of being some the richest entertainers in a sagging music industry. F.A.M.E NYC told you that Mr. Carter topped the list of hip-hop’s cash cows in Forbes Magazine, but Forbes also reported U2 was the top grossing band for 2009, earning $300 million with their tour. The 360 tour is also poised become the top-grossing tour in history, outselling the Rolling Stones’ “Bigger Bang” tour, which grossed $558 million in 2005-2007, according to Billboard Boxscore. Along with giving fans a “best of both worlds” tour bill, these entertainers are solidifying their claim to remain number one next year.